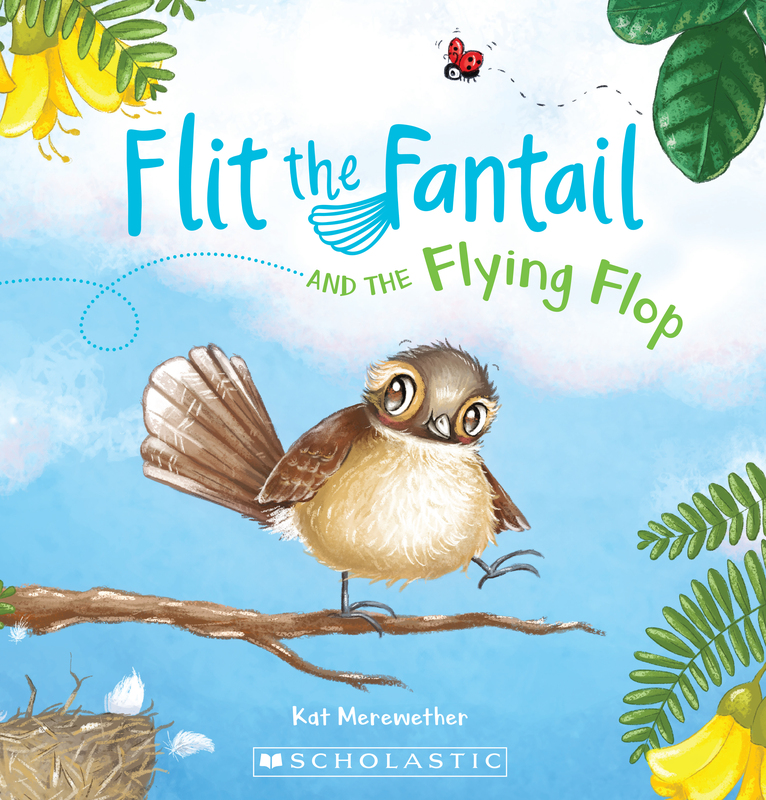 Flit the fantail and the flying flop written and illustrated by Kat Merewether. A gorgeous picture book about friends and not giving up when things get tough. There is so much cuteness in this delightful, fun picture book for young children, that every time I pick it up I can’t help smiling. Flit is a baby fantail snuggled up safely in his nest. His parents tell him to stay there and wait while they go looking for food. It doesn’t take long before Flit becomes bored and starts wandering about his nest. After stretching out a little too far Flit suddenly finds himself falling down on to the forest floor unable to fly back up to his nest. He seeks the help of many other forest birds to try to find a way back. Wonderful illustrations highlight the many native birds, bushes and trees we have in New Zealand. Lookout for Flit’s wee friend the ladybird who is with him all the way and on almost every double page spread. The language is fun with lots of alliteration and onomatopoeia which makes it a delightful book to read aloud. This book offers a great message about friendships and supporting each other. There is also a lovely message about having the courage to try new things and believing in yourself. I also love the idea that sometimes things don’t work out the first time we try but if we keep trying and don’t give up, then we will eventually find a way to achieve what we set out to do. 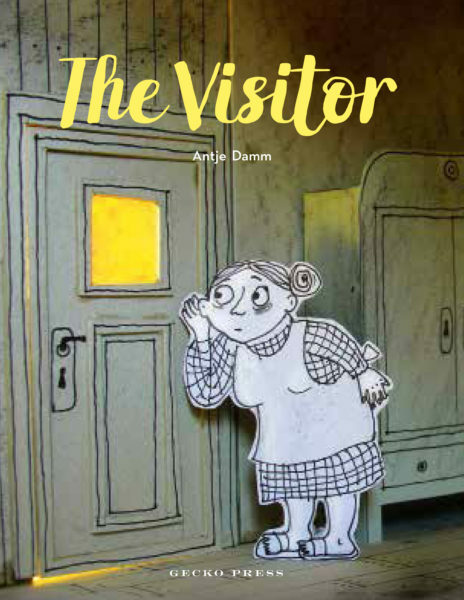 This would be ideal in kindergartens, pre-schools and would be a lovely choice for young readers. Even in early primary school classes this would be a good introduction to New Zealand flora and fauna.